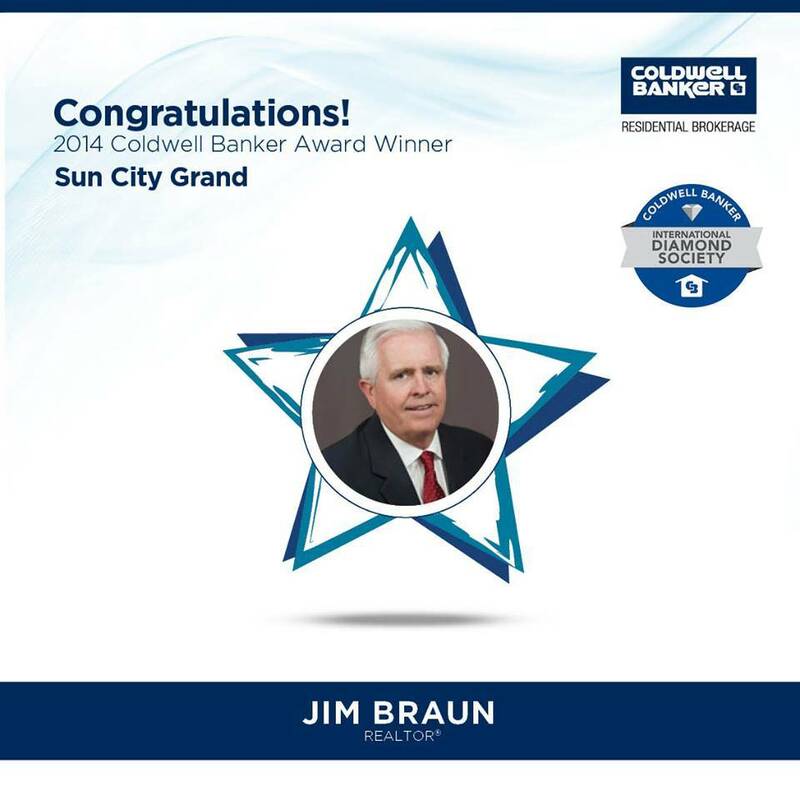 Sun City Grand Surprise Arizona home for sale in Surprise AZ a 2 bedroom 2 bath Borgata floor plan home is a very popular floor plan with split bedrooms so the Master bedroom and bath are on one side of home and Guest bedroom and bath on other side. This Borgata floor plan home had option of 3rd bedroom or den and this home has den but there is a closet so could be made a bedroom by adding the door. The kitchen has corian counter tops, maple cabinets, stainless appliances, rollout shelving and a bay in the nook. Check out the shutters throughout, ceiling fans, master bedroom bay and double sinks at master bath. The A/C is new this year, water heater has been replaced, new drip system and the list goes on. 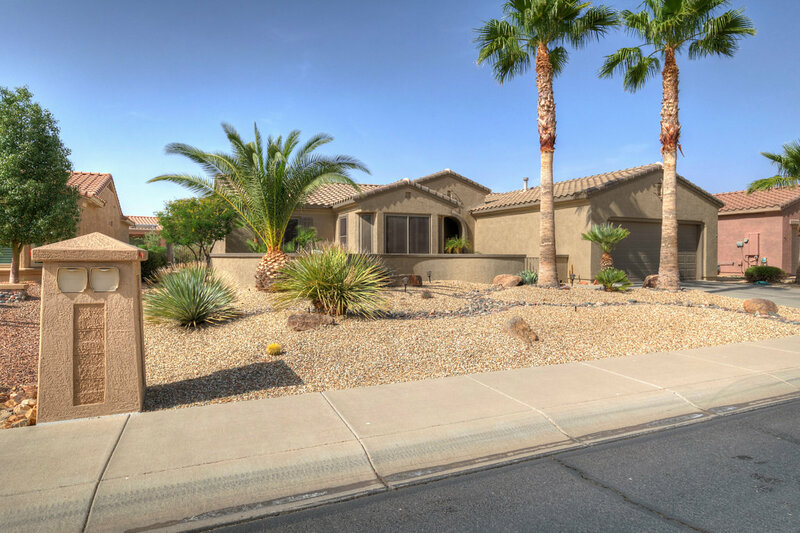 This home is close to golf course, Recreation center and Sun City Grand amenities.